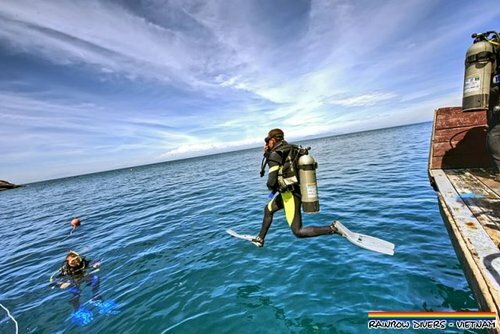 Find scuba diving packages, PADI courses and beginners lessons from top rated dive schools in Asia. 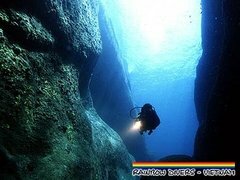 This continent is one of the best places to go diving in the world, expect a good climate, friendly people and incredibe dive destinations. 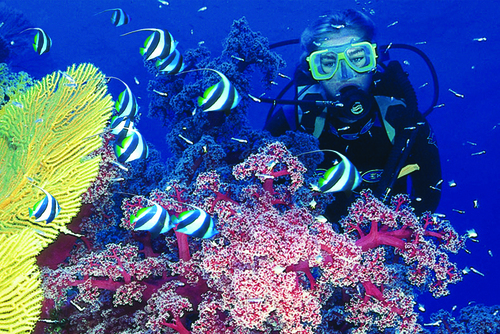 On our directory we feature some of the best and most respected scuba diving resorts, lessons and trips. 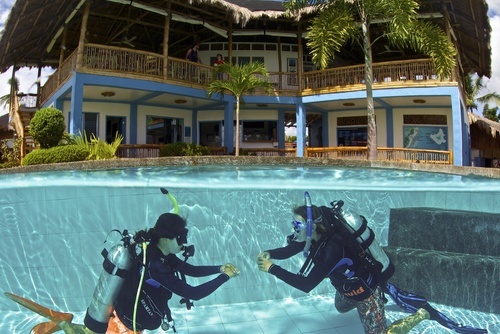 There are so many places in Asia you can go scuba diving - every country is different and there are lots of highly rated dive schools located throughout the continent. You can find some of the best dive destinations in the world who can take you to get up close with marine life like fish, sharks and whales! Asia is a very relaxed environment for first time divers - just what is needed for stress-free learning. 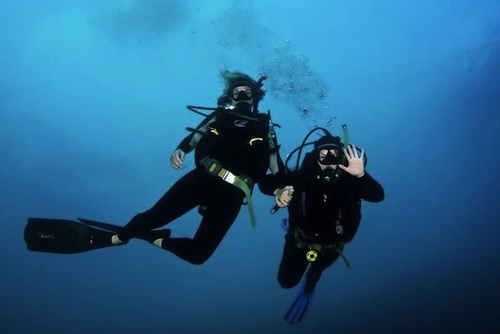 Thousands of people every year travel and go scuba diving in Asia every year are there is a really great mix of travellers in this region at any one time. 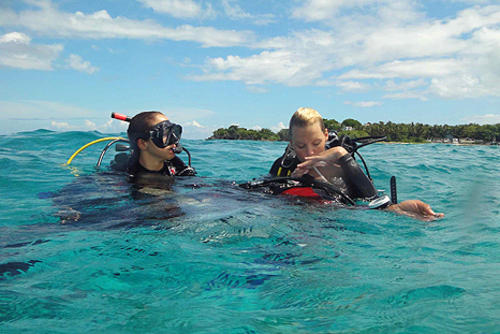 You can enjoy the atmosphere, cuisine and culture, spectacular beaches and islands whilst learning to dive here. 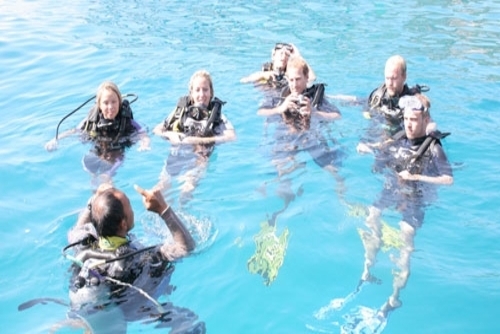 If you are a;ready a certified diver then Asia is a really fantastic destination, you could even train to become a PADI dive master. 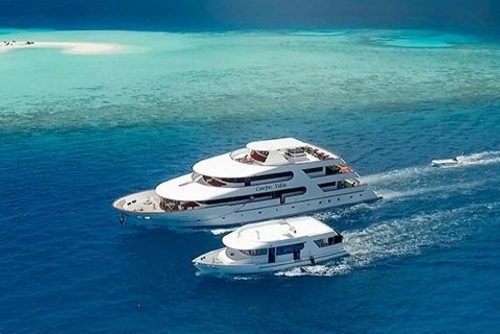 We also have a selection of alternative dive holidays in Asia like joining marine conservation programs helping eco systems and the environment. 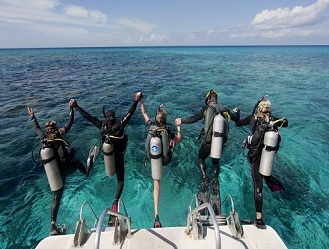 There are scuba diving trips and programs for all abilities, options include daily dive trips technical diving, recreational, professional and technical training and career path programs. 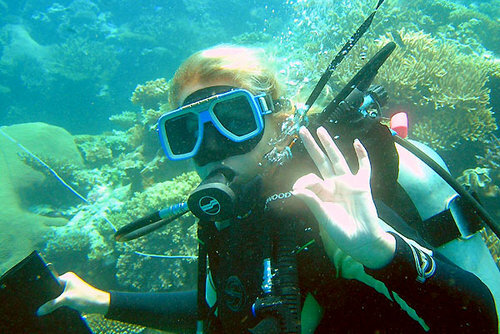 A lot of people learn to scuba dive in Asia and then take an internship and find work as a scuba diving instructor. 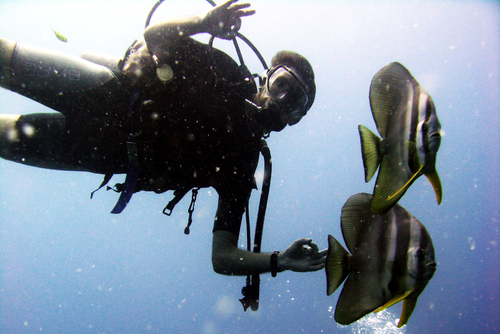 Where you choose to go diving really comes down to personal preference. 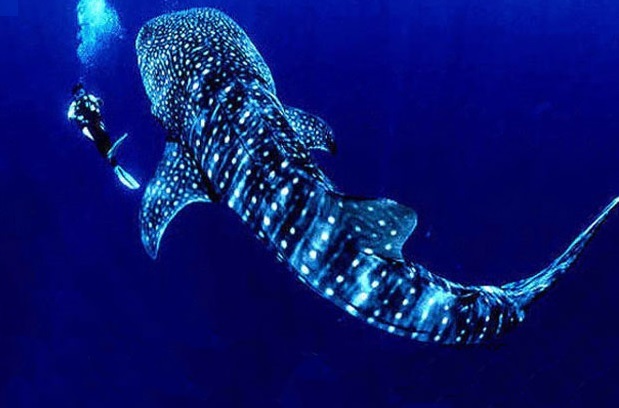 Southeast Asia is one of the most popular destinations in the world and this is also one of the best places to book a dive course in the world. 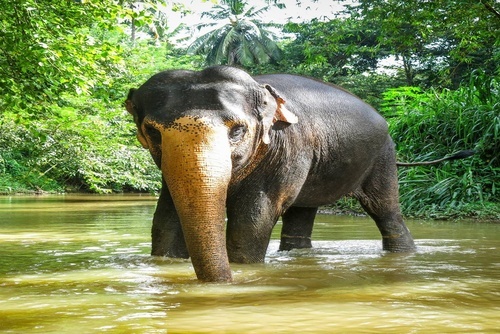 The main places you should consider are Thailand, Vietnam, Malaysia, Indonesia and The Philippines where there is fantasic tourist infrastructure, incredible dive sites and also really cheap course costs. 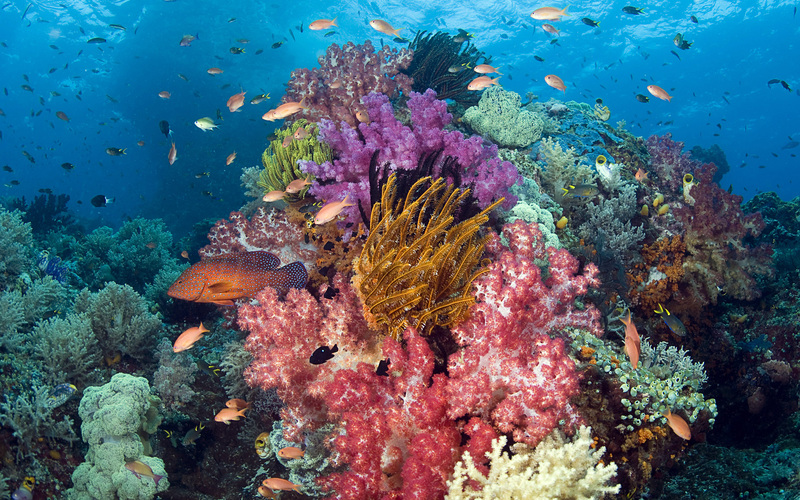 This region is also an amazing place to go for underwater photography due to the colourful reefs and fish. You can find include beginners courses, open water courses, rescue diver courses and then divemaster and specialised courses. If you need any help arranging a dive course in Asia please get in touch. 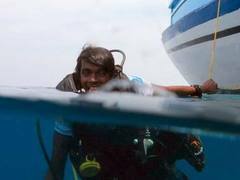 If you have ever been diving in Asia and would like to write about your experience, review a company or share any recommendations please contact us. 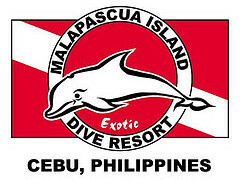 If you represent a dive centre in Asia and would like to be featured here please contact us.